A Style Doctors Director has come together with the director of international style consultancy ID Couture to offer a bespoke and unique stylist training course like no other in the world. ‘After celebrating our tenth year in business in 2014 and becoming the UK’s premier personal stylist company, we came together with another company established around the same time to create a unique stylist training course that would satisfy every would-be stylists’ need’ says Elin Mai of Style Doctors. Whether you’re already a stylist and want to hone your skills or simply someone who’d like to experience what it’s like to be a stylist, Style My stylist training have a solution and a course for everyone. Stylists aren’t made in a classroom. They’re made out there, learning their craft, looking at clothes and styling real people. That’s not to say that there isn’t a technical/written aspect of the course as you’ll also learn about choosing the right colours for yourself and for your clients. You’ll also learn about the realities of being a stylist in 2015. ‘We are both innovative people and realise that these days shoppers want to experience a different kind of shopping, be that by receiving suggestions online or having a stylist session at their place of work’ says Tanja of ID Couture. 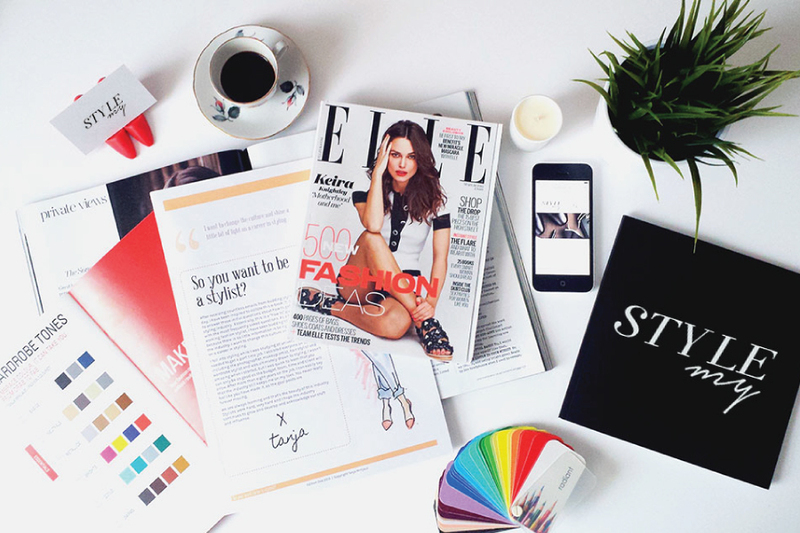 Our stylist course covers everything from colour, to wardrobe management, to online styling and working with a real-life client. Whatever your goals, Style My Stylist training can make them come to life. Whether you want to be a blogger, a personal stylist, personal shopper or simply a style guru for your friends, we will help you become a success. As working personal stylists, the duo are very passionate about sharing their skills with the new generation of stylists wanting to take this on as a career. 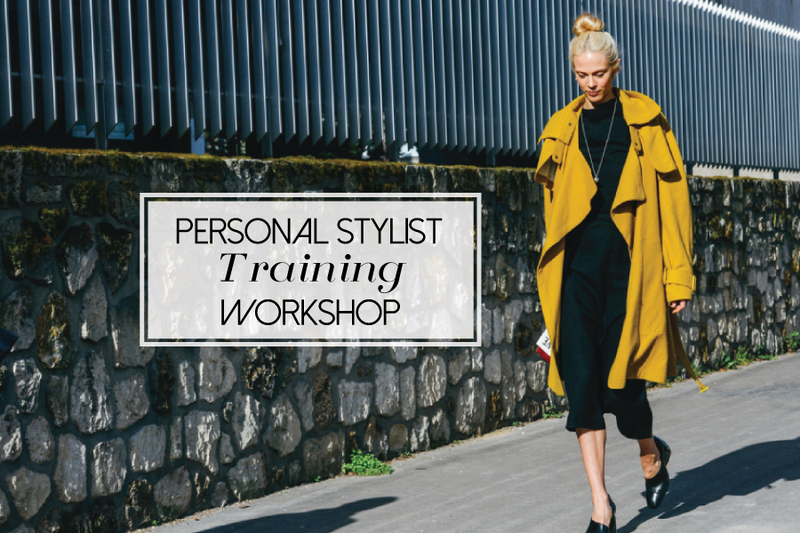 Who can enrol on the stylist training course? Whether you’re a boutique owner looking to take your styling expertise to the next level in order for you to better assist your customers, or an in store personal shopper that would like to enhance their colour and garment knowledge or someone who’d simply like to sample a day in the life of a personal stylist, you will benefit from this amazing course. For further information and to book on a stylist training course visit the Style My website.